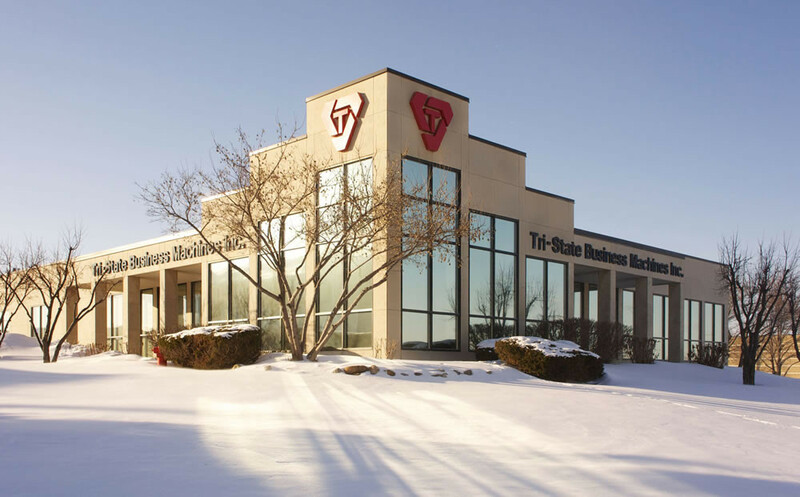 Biesanz Natural Stone Panels were the perfect fit for Tri-State Business Machine’s Rochester office. 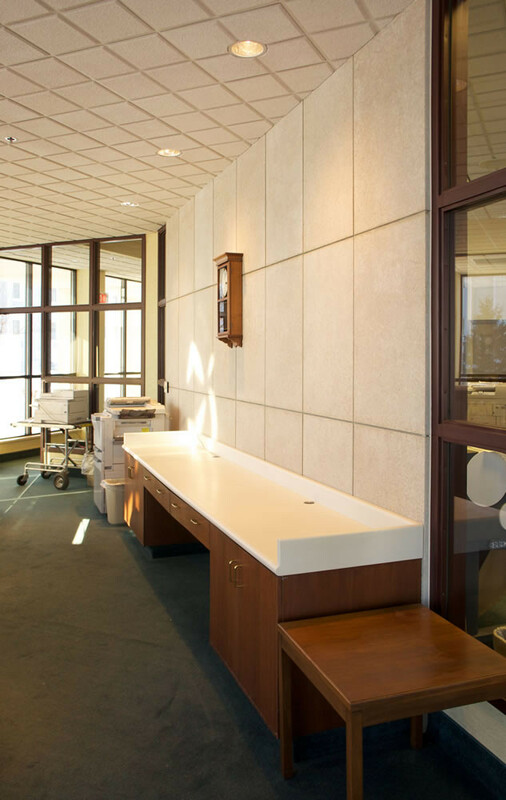 The owner was seeking a natural stone product to compliment the design of the office building on a tight timeline. 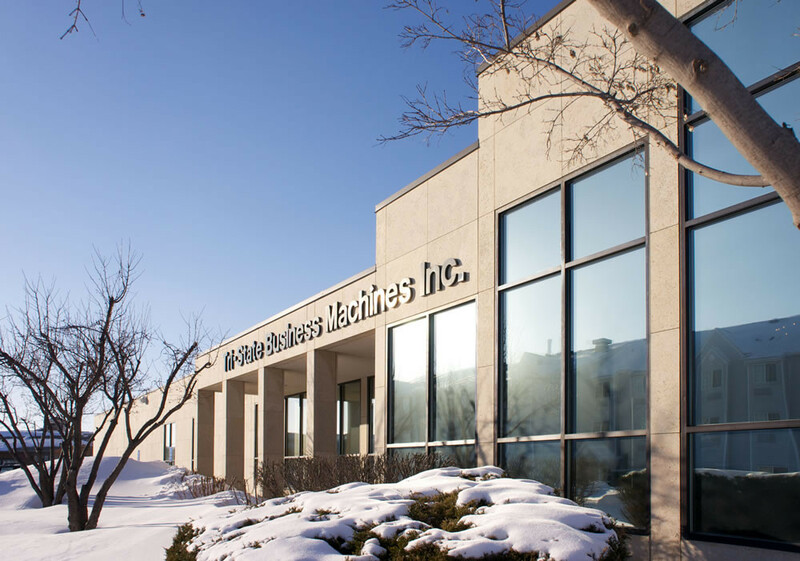 More than 8,000-square-feet of Natural Stone Panels with MDL provided the owner with a timeless limestone façade exterior in a fraction of the time of handset stone. 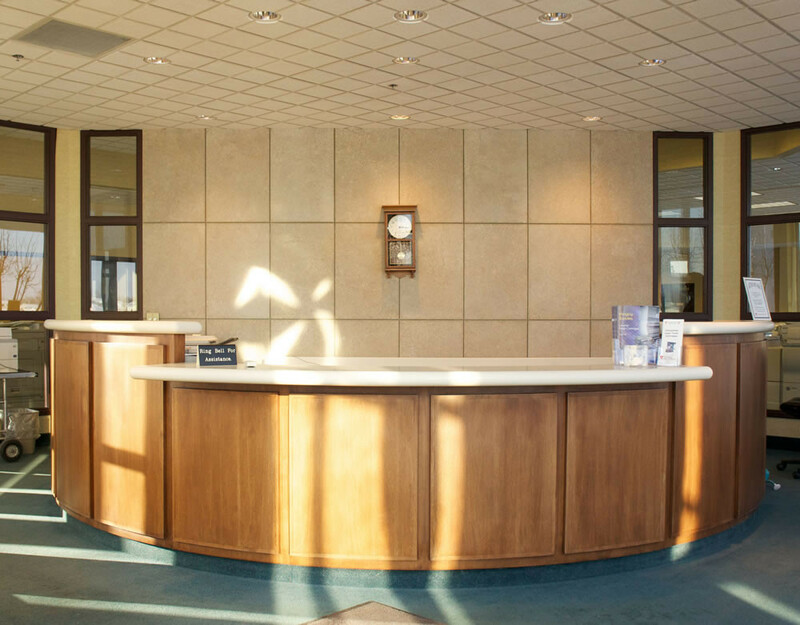 MDL was also used to enhance the interior design in the reception area.